Photo: Looking into Dry Creek drainage from divide. Eastern Mojave Vegetation Looking into Dry Creek drainage from divide. 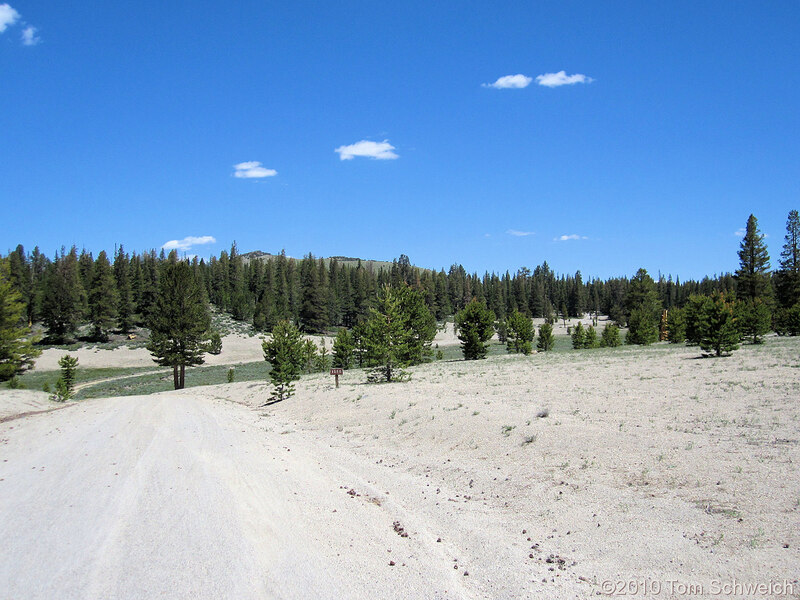 Forest Road 1S56, Mono County, California: near Dry Ck. Field Notes: 8 Jul 2010.